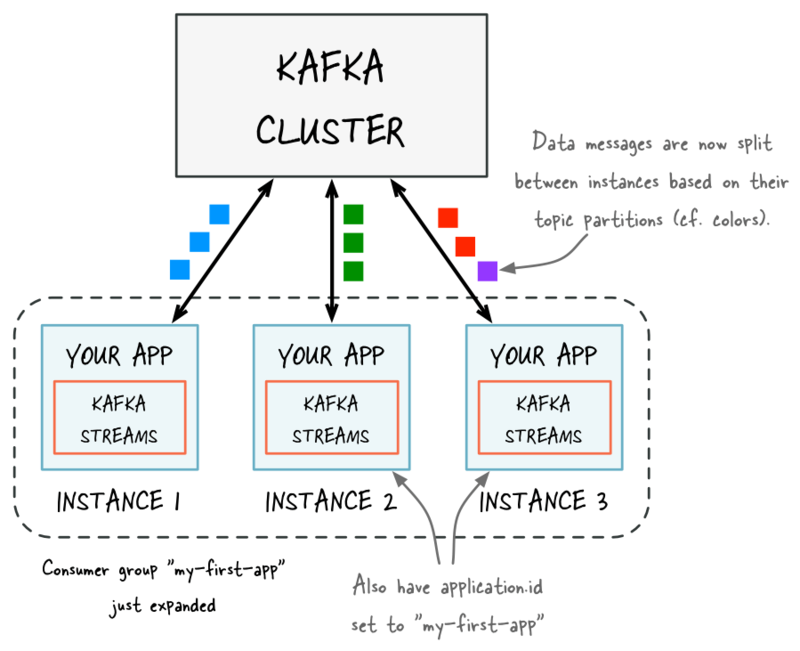 This blog post is the first in a series about the Streams API of Apache Kafka, the new stream processing library of the Apache Kafka project, which was introduced in Kafka v0.10. Question 1 (adding capacity): If I need more processing capacity for my stream processing application, how can I scale out or “expand” my application? Question 2 (removing capacity): If I need less processing capacity for my stream processing application, how can I “shrink” my application? Answer 1 (adding capacity): To scale out, you simply start another instance of your stream processing application, e.g. on another machine. The instances of your application will become aware of each other and automatically begin to share the processing work. Answer 2 (removing capacity): Simply stop one or more running instances of your stream processing application, e.g. shut down 2 of 4 running instances. The remaining instances of your application will become aware that other instances were stopped and automatically take over the processing work of the stopped instances. We can now walk through the answers in further detail. First, what do we mean by “starting another instance of your stream processing application”? 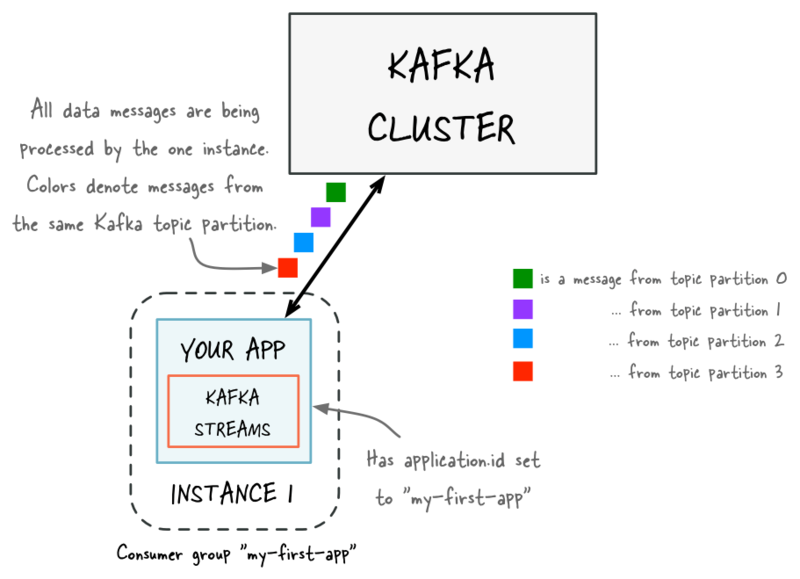 A stream processing application that uses the Kafka Streams library is a normal Java application. Whenever you are running the application — e.g. via the java command — the corresponding JVM process is considered an “instance” of your application. So “running another instance” of the application simply means to launch the same application again (resulting in another JVM process), which you’d typically do on a different machine. The various instances of your application can leverage all the capacity that is available to their respective JVM processes (minus the capacity that any non-Kafka-Streams part of your application may be using). This explains why running additional instances will grant your application additional processing capacity. The exact capacity you will be adding by running a new instance depends of course on the environment in which the new instance runs: available CPU cores, available main memory and Java heap space, local storage, network bandwidth, and so on. Similarly, if you stop any of the running instances of your application, then you are removing and freeing up the respective processing capacity. Second, because instances may come and go dynamically, how do the application instances figure out how to 1. split processing work when new instances were added or 2. take over processing work when existing instances were removed? The answer is that the Streams API leverages existing functionality in Kafka, notably its group management functionality. This group management, which is built right into the Kafka wire protocol, is the foundation that enables the elasticity of your Streams API applications: members of a group will coordinate and collaborate jointly on the consumption and processing of data in Kafka. In a nutshell, running instances of your application will automatically become aware of new instances joining the group, and will split the work with them; and vice versa, if any running instances are leaving the group (e.g. because they were stopped or they failed), then the remaining instances will become aware of that, too, and will take over their work. More specifically, when you are launching instances of your Streams API based application, these instances will share the same Kafka consumer group id. 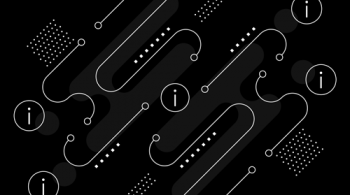 The group.id is a setting of Kafka’s consumer configuration, and for a Streams API based application this consumer group id is derived from the application.id setting in the Kafka Streams configuration. Figure 1: Before adding capacity, only a single instance of your Kafka Streams application is running. At this point the corresponding “consumer group” of your application contains only a single member (this instance). All data is being read and processed by this single instance. Figure 2: After adding capacity, two additional instances of your Streams API application are running, and they have automatically joined the application’s consumer group for a total of three current members. These three instances are automatically splitting the processing work between each other. The splitting is based on the Kafka topic partitions from which data is being read. Figure 3: If one of the application instances is stopped (e.g. intentional reduction of capacity, maintenance, machine failure), it will automatically leave the application’s consumer group, which causes the remaining instances to automatically take over the stopped instance’s processing work. That being said, the Streams API must take care of some additional aspects to make your application elastic. 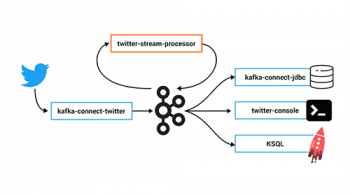 For example, the Streams API in Kafka allows for stateful stream processing operations such as aggregations, joins, or windowing. 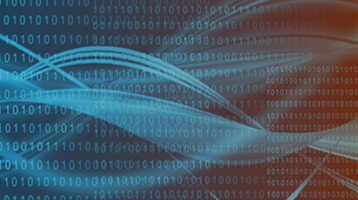 Here it is important that any such state is managed in a fault-tolerant way to safeguard against failures such as machine crashes.The details are beyond the scope of this blog post, but we have covered this information in the Streams API documentation about state and fault tolerance. The result is that a Streams API application is elastic and can scale dynamically during runtime, and can do so without any downtime or data loss. This means that, unlike other stream processing technologies, with the Streams API you do not have to completely stop your application, recompile/reconfigure, and then restart. This is great not just for intentionally adding or removing processing capacity, but also for being resilient in the face of failures (e.g. machine crashes, network outages) and for allowing maintenance work (e.g. rolling upgrades). Third, how many instances can or should you run for your application? Is there an upper limit for the number of instances and, similarly, for the parallelism of your application? In a nutshell, the parallelism of a Streams API application — similar to the parallelism of Kafka — is primarily determined by the number of partitions of the input topic(s) from which your application is reading. For example, if your application reads from a single topic that has 10 partitions, then you can run up to 10 instances of your applications (note that you can run further instances but these will be idle). In summary, the number of topic partitions is the upper limit for the parallelism of your Streams API application and thus for the number of running instances of your application. Note: A scaling/parallelism caveat here is that the balance of the processing work between application instances depends on how well data messages are balanced between partitions. Fourth, through which mechanism are instances of your application being started or stopped? 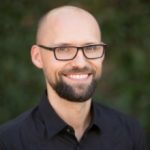 Is there a resource manager or scheduler included in Kafka or in the Streams API? 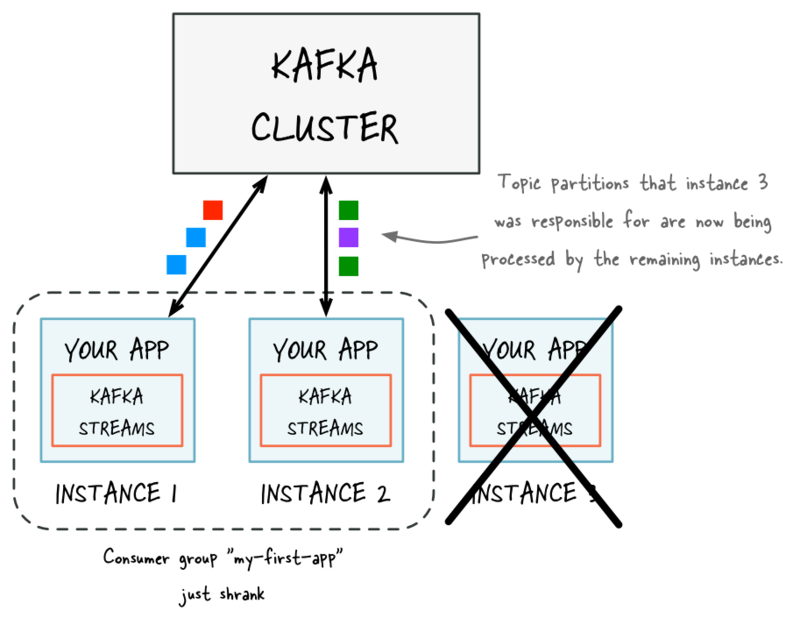 The answer is No — Kafka Streams is a library, neither a framework nor yet another “processing cluster” tool. By design and on purpose, there is no resource manager or scheduler included in the Streams API in Kafka. This may sound counter-intuitive at first, so let me elaborate. In the Streams API, we chose to leave the decision of how to deploy (start, stop, etc.) up to you because in most environments, you have already made this decision for other applications and systems, and why should stream processing applications require a different technology stack than the rest of your infrastructure? This means you can opt to start and stop instances manually (very convenient for quick prototyping or iterative development), you can use deployment tools such as Puppet or Ansible, or resource/cluster managers such as Mesos, YARN, or Kubernetes (great for production). 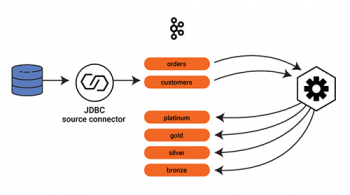 The net effect is that, using the Streams API in Kafka, you can integrate your stream processing applications much more easily into your existing infrastructure and organizational processes. In summary, the Streams API in Kafka makes your stream processing applications elastic and scalable. And all you need to do is to start or stop instances of your application as needed! ## the bolt “yellow-bolt” to use 10 executors. > In Apache Storm one can also change the parallelism of a running topology like […]. In Storm, you can do so only in a limited way: The maximum number of tasks that may run in parallel is fixed for the lifetime of a Storm topology, and it must be configured before you start the topology (cf. TOPOLOGY_MAX_TASK_PARALLELISM in the link you provided). It’s thus an upper bound on Storm’s parallelism that cannot be changed at runtime — you must stop your topology, re-configure, and re-submit it. About rebalancing: Yes, the number of executors can be reconfigured at runtime via the `storm rebalance` command, but there is the invariant that `number of executors <= number of tasks`. According to https://kafka.apache.org/documentation.html#basic_ops_modify_topic “Kafka does not currently support reducing the number of partitions for a topic.” Isn’t that a problem for the elastic scaling of Kafka streams? No, it isn’t a problem for elasticity of applications that use Kafka’s Streams API. If you need less processing capacity, you simply run fewer instances of your application as described above — each running instance will then consume from more partitions than before the capacity change.